Campers who love horses and want more riding can join us at Saddle Club! 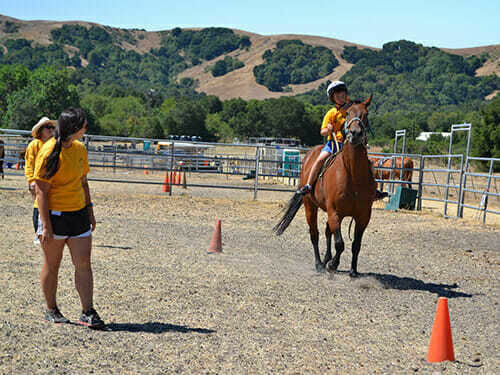 Campers take part in a 40-minute horseback riding lesson taught by our Day Camp riding staff at our Moraga riding site.  Campers are grouped by ability, beginner through advanced, and participate in English & Western riding lessons, trail rides, vaulting, horse games, and special theme days. There are advanced activities for seasoned riders, including horsemanship and cross country jumping. After the lesson, campers untack and help feed horses. Twice a summer parents can see their camper ride at the Saddle Club Horse Show, the highlight of the session! Requirements: 2nd graders and up who are enrolled in 4 & 8-Week Day Camp. All riders must be able to ride independently, control their horse, and have the stamina and ability to participate in a group lesson after a full day of camp. 1st graders who have strong independent riding skills may be considered with approval from the Riding Director. Limited Availability: Please sign up early to reserve your spot. Spaces fill fast! 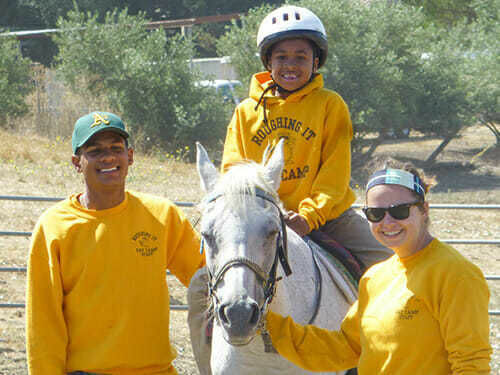 Horse Club is an after-camp riding program for 2-Week Day Campers on Tuesdays and Fridays, from 3:00-5:00pm. This is a set of four lessons offered over the 2-Week Day Camp session for campers who want to learn or improve their riding skills and horsemanship. Swim Club is overflowing with aquatic fun! Campers take part in 30-minute Red Cross swim lessons, taught by our lifeguard-certified swim counselors, with campers grouped by skill level. Highlights include daily theme events, high and low diving boards, and aquatic games. There is a 10-minute free swim period after each lesson. 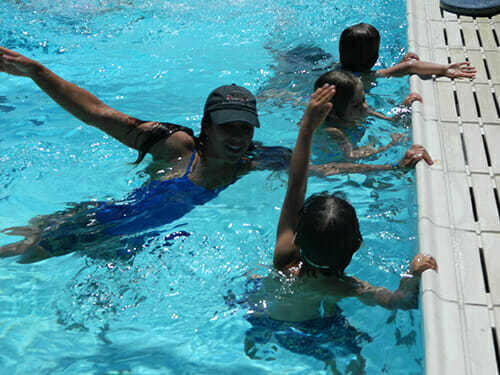 Swim Club takes place at our Day Camp swim facility, the Soda Aquatic Center in Moraga. The highlight of Swim Club is Olympic Day — Parents are invited! Requirements: Open to all campers 1st grade and up. Must be able to swim independently and participate in group lesson. “TwiFi” is for the avid fishing camper who wants to learn more about the sport of fishing and loves being down at the dock. 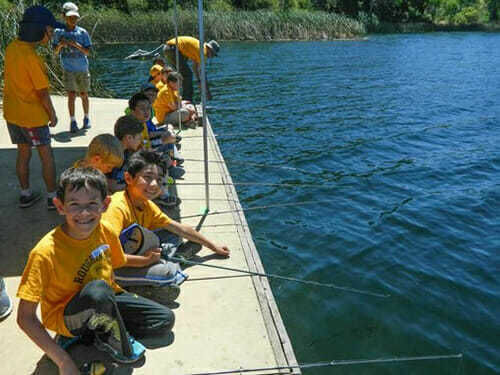 Learn advanced fishing techniques and cast from different fishing spots and docks around the Lafayette Reservoir. TwiFi is taught by our lifeguard-certified Fishing Counselor and Waterfront Staff. Transportation: Central Drop Off or pick up at the Lafayette Reservoir between 3:15-4:30pm. Requirements: Open to all campers with the energy and focus to enjoy fishing after a full day of camp. Reservoir Club is a less-structured program where campers choose what they want to do after camp. This is great choice for young campers who may want a little downtime after the camp day. 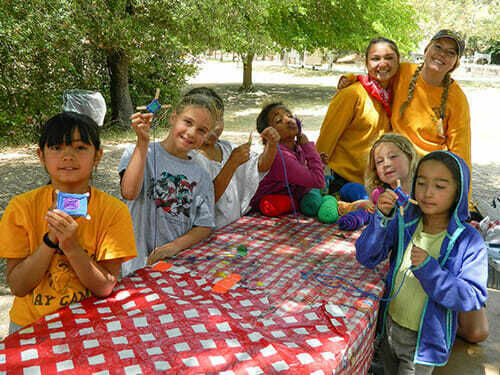 Our counselors lead and supervise activities, including: crafts, active and quiet games, creative play, and storytime. Located at the Lafayette Reservoir and open to all campers. Snack provided. Fee: Free when you register online by 1:00pm Friday the week before activities. $15/day after this deadline. 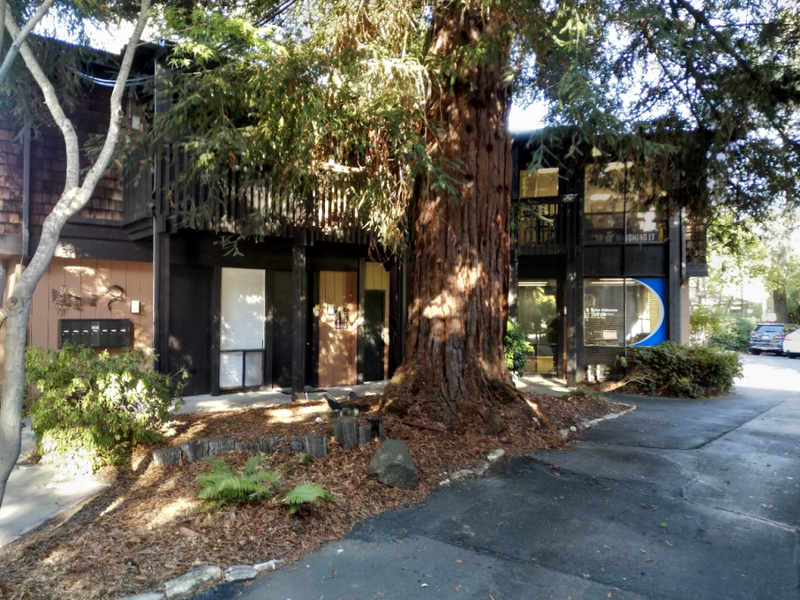 Sports Club - Specialty Clinics New! Sports continue to be a camp favorite, so we are excited to add Sports Club to CampPlus! Monday clinics are geared toward younger campers (1st-3rd grade) and focus on mastering fundamental skills. Tuesday clinics are for older campers (4th grade and up) and focus on technique improvement and more advanced team strategies. 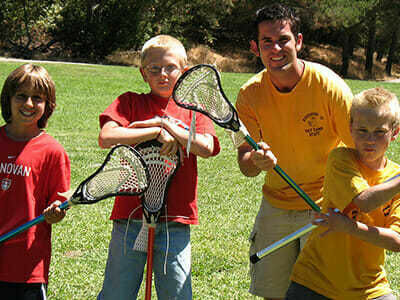 Clinics include: soccer, baseball, field hockey, lacrosse. 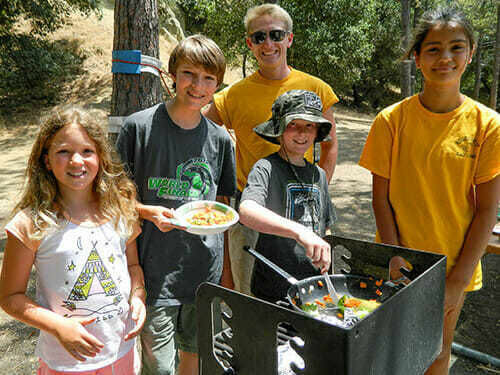 Due to popular demand, Outdoor Cooking is now part of CampPlus every Friday. Learn to make outdoor dishes, snacks, and desserts! Breakfast Club is our before-camp program for campers who need an earlier drop off. We provide a simple breakfast of cereal, rolls and juice. Campers play quiet games and activities until 8:30 when a Roughing It bus takes them to the Reservoir. A staff member supervises campers at all times.